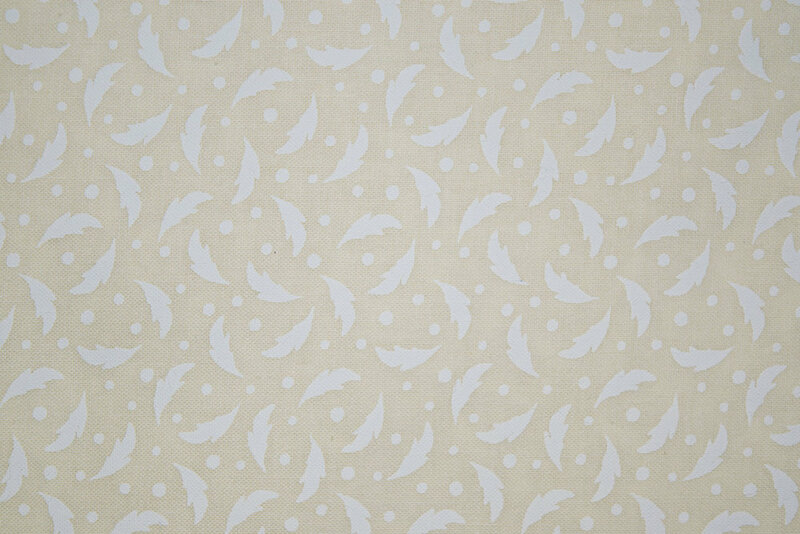 Our Tone on Tone's consist of six collections printed on 68/68 100% Cotton with a Soft Finish. 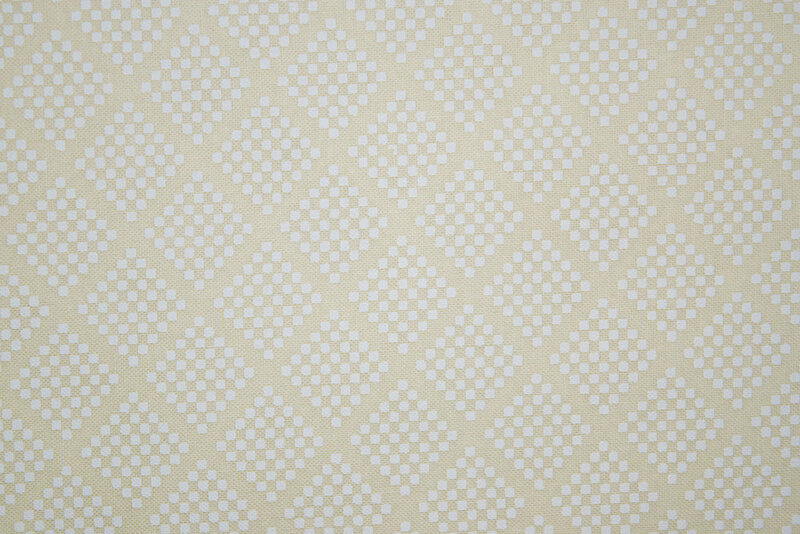 These patterns are printed on Desized Ground, Tea-stain Ground, Tinted Ground, White Ground, and (Grey/White - on SPW #188). If you are looking for wide - 108" Tone on Tones, check out SPW #12, #100, #188, and #208. To request a set of sample cards, click here and let us know what cards you would like. 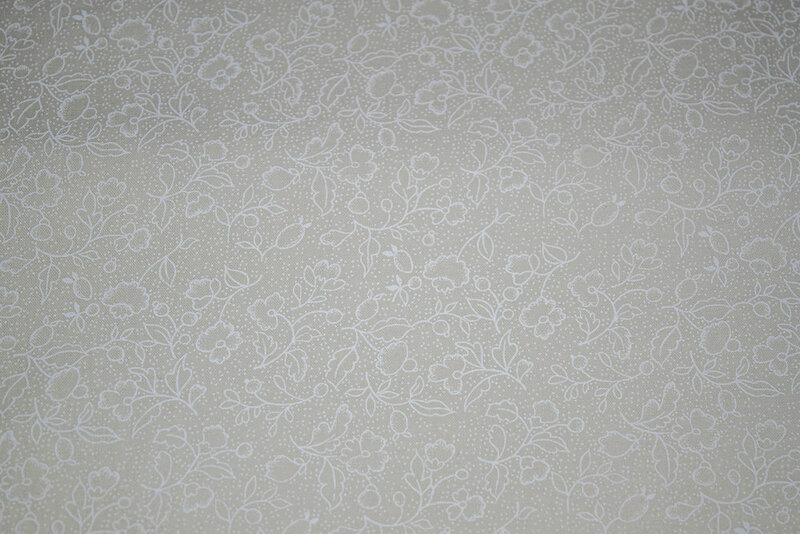 The first of our Tone on Tone Collections consists of (45) sku's and is finished at 44/45" wide. All patterns & colors are shown below. 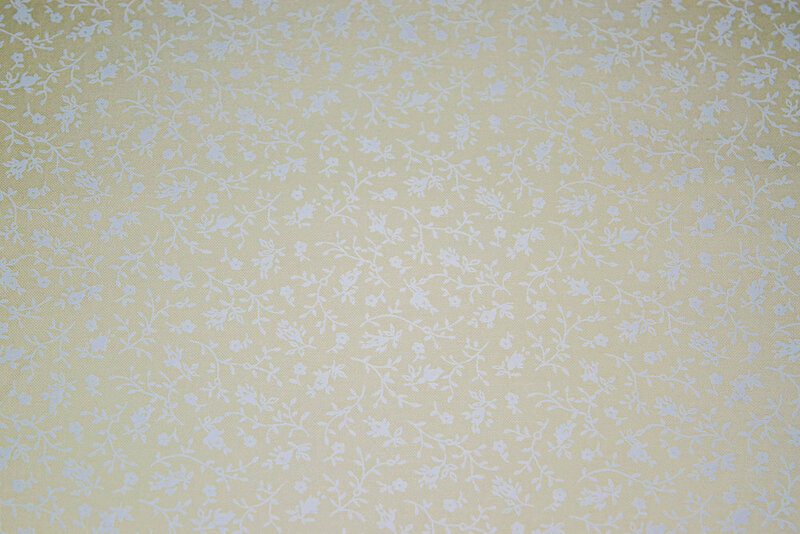 Consisting of (14) sku's and finished at 108" wide, this is our most popular Tone on Tone collection. All patterns & colors are shown below. 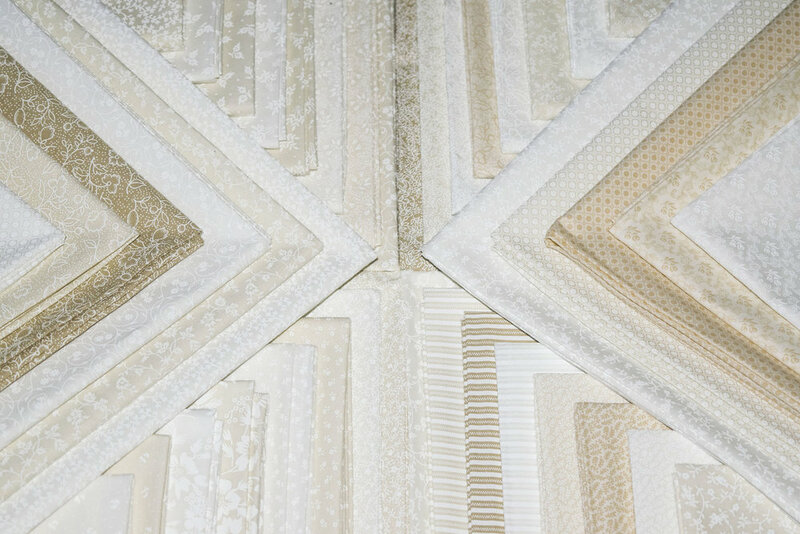 Consisting of (9) sku's, our White on White prints are finished at 45" & 108", while the tinted and tea stain patterns are finished at 108" wide (only). Consisting of (30) sku's, this is our largest Tone on Tone collection. 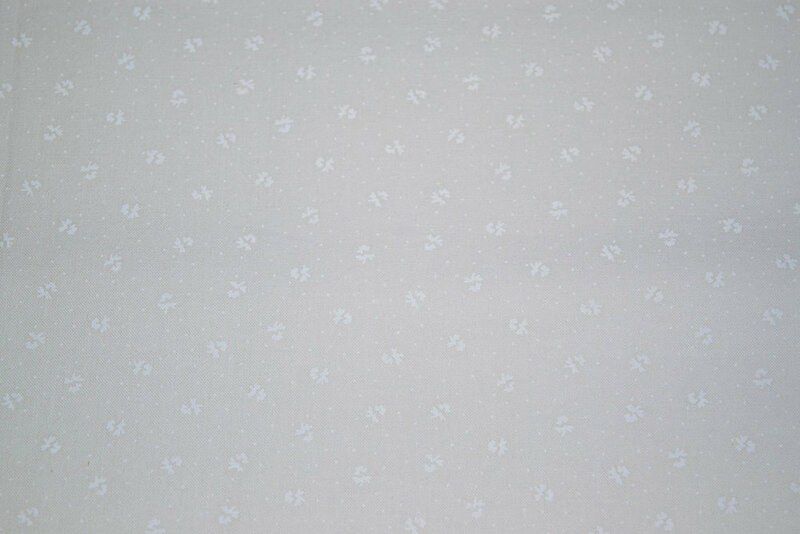 Our "Get Back" collection is our only Tone on Tone collections consisting of a Grey/White group. 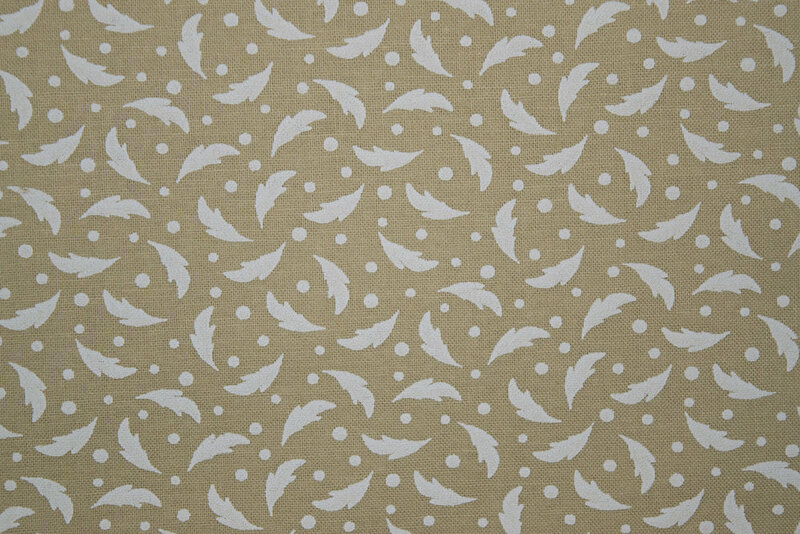 This collection consists of six star patterns and is finished at two widths - 45" & 108". Sample Available: Click here to request a set of sample cards. Let us know which cards/ groups you're interested in and where to send the package. Also a contact phone or email in case we have a question. Blood type is optional. Disclaimer: SKU's may be discontinued at anytime without notification. Sorry for the inconvenience.